We asked all 38 Texans in Congress about gun control after the Florida school shooting. Ten answered. We wanted to know: Should the minimum age for buying assault rifles rise from 18 to 21? Should large-capacity magazines be banned? Here's how they answered. More than a week after a Florida school shooting that left 17 people dead, the nation has been embroiled in a debate over gun legislation, causing political rifts on both sides of the aisle. Should the minimum age for buying assault rifles rise from 18 to 21? Should large-capacity magazines — which give shooters more time before they must reload — be banned? As of Friday afternoon, most members of the delegation had not responded. A handful of others "did not say" — they either responded and did not directly answer the question, or they declined to comment. Most of the initial responses to the Tribune came from Democrats. U.S. Rep. Beto O’Rourke, D-El Paso, called for a complete ban on assault rifles, no matter the person's age. 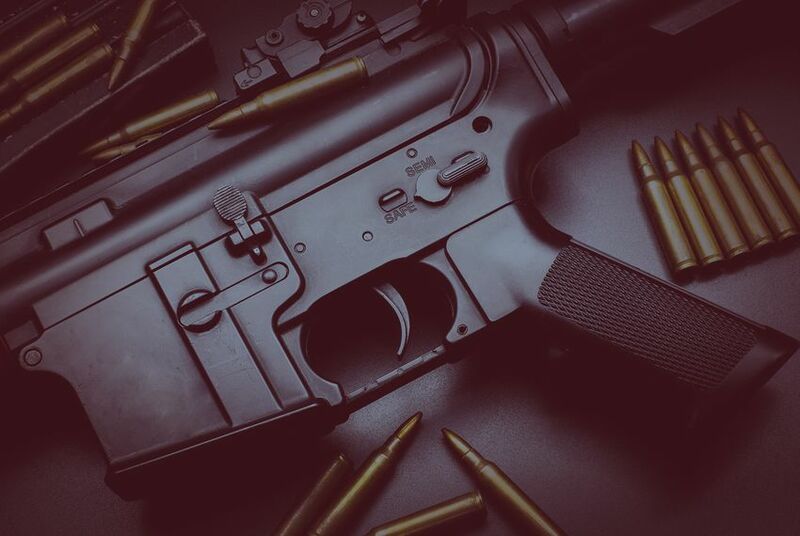 Other Democrats who responded called for raising the age to purchase such firearms from 18 to 21 — the age-limit that's already in place for handguns — as well a ban on large-capacity magazines. U.S. Rep. Roger Williams, R-Austin, told the Tribune he was a supporter of the Second Amendment and would have to see any proposed gun legislation before giving a concrete answer. “I will not, under any circumstances, vote to strip any law-abiding American citizen of their constitutional right,” Williams said. The Tribune also reached out late Friday to Texas Gov. Greg Abbott, Lt. Gov. Dan Patrick and House Speaker Joe Straus with the same questions. As of Monday, none had responded. Correction: An earlier version of this story incorrectly described the question The Texas Tribune asked the Texas members of Congress related to assault rifles.